Let&apos;s be honest: motherhood can be stressful. Between too little sleep and and too much caffeine, littles who want to be in constant physical contact with you, and bigs that are learning the art of the eye roll, being a mom can tough. How do you cope? When I&apos;m feeling a bit overwhelmed, I tend to turn to one my three go-to de-stressers: exercise if it&apos;s in the middle of the day, wine if I&apos;ve made it to the evening, or when I&apos;m especially busy and only have mere minutes to regroup, a mediation app. 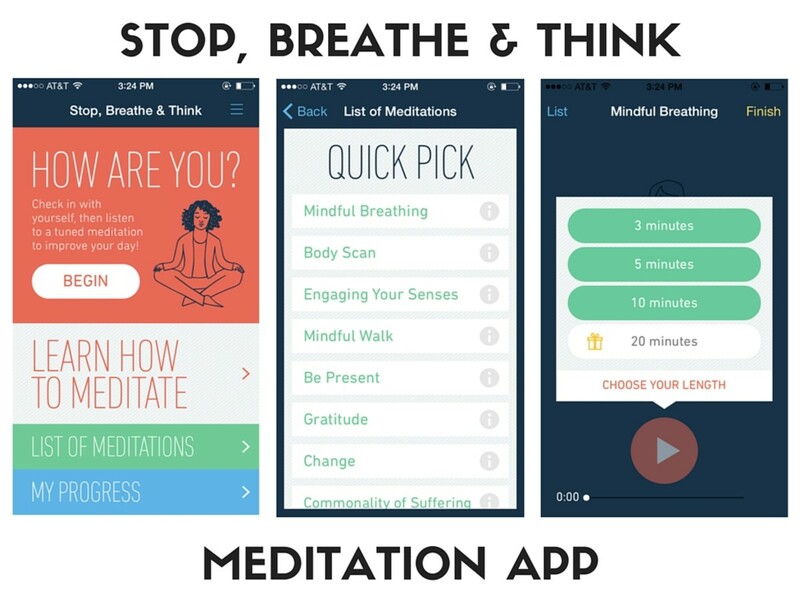 I didn&apos;t have any meditation experience when I downloaded my first app a few years ago, but I quickly became a fan. I found that 3 to 5 minutes (or 10 when I could spare it!) 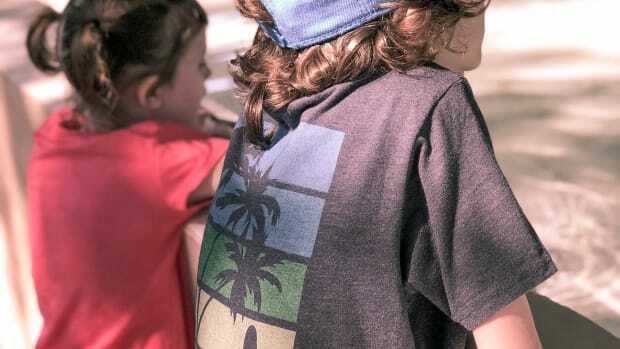 of focused breathing with a guided meditation would lower my stress, push off that headache, and renew me enough to get back out there breaking up kid arguments, tackling my to-do list and getting through the day without losing my cool. I&apos;ve tried a number of mediation apps now and I think the key is finding one with a voice that actually soothes you. Some of the apps had speakers who irritated me more or made me roll my eyes with their over-the-top "soothing". 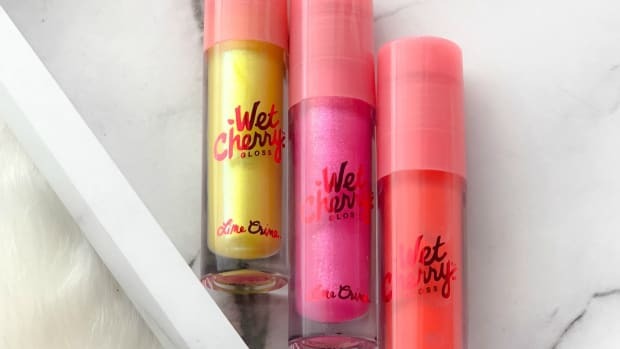 To get you started, here are three to try. Headspace is one of the most widely used mediation apps in the world with over a million users worldwide. This was the very first meditation app I downloaded and one of the things I liked best about it were introduction videos on how to meditate. It&apos;s worth taking the time to watch these if you&apos;re a newbie to meditating. Instead of clearing your mind when you meditate, these videos helped me to realize the goal is to just step back and notice all the thoughts and feelings going on - not attempt to vacate your mind. Headspace offers you their Take 10 session for free - 10 days of 10-minute meditations to help you start to develop the mediation habit. After that, you&apos;ll need to subscribe for access to more meditations - $12.95/mo or $96/year. 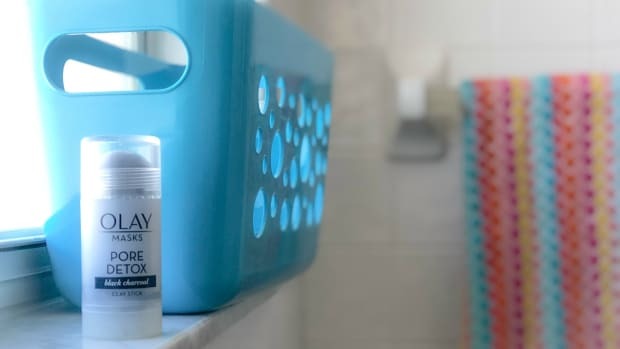 Depending on whether you like the voice of UK host Andy Puddicombe or not may play a large role in whether or not you like Headspace. Still, the Take 10 is free and a good foundation for anyone looking to learn more about mediation. This was the very first meditation app I downloaded and its still one that I return to. First off, it&apos;s free so it&apos;s a great way to just try out meditation. It also has a "Learn How to Meditate" section with some pointers for newbies like me. I also love that it starts each mediation session with a "check-in". You click off boxes that describe your mental, physical and emotional outlook at the moment. 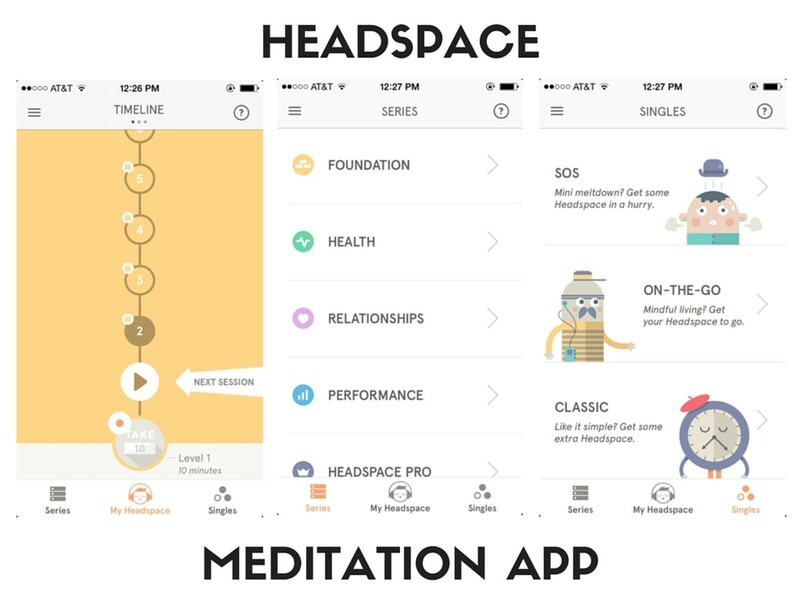 Then the app recommends meditations based on your choices. You can also skip this step and go directly to the list of meditations to choose your own like the Mindful Breathing one which is one of my favorites since it&apos;s simple and lets you choose between a 3, 5 or 10 minute session. A truly great feature when I only have a few minutes to squeeze in some moments of zen. This was the first meditation app I decided to pay for and so far I&apos;ve been very pleased. It offers the unique feature of meditations designed to be listened to while you&apos;re doing things. 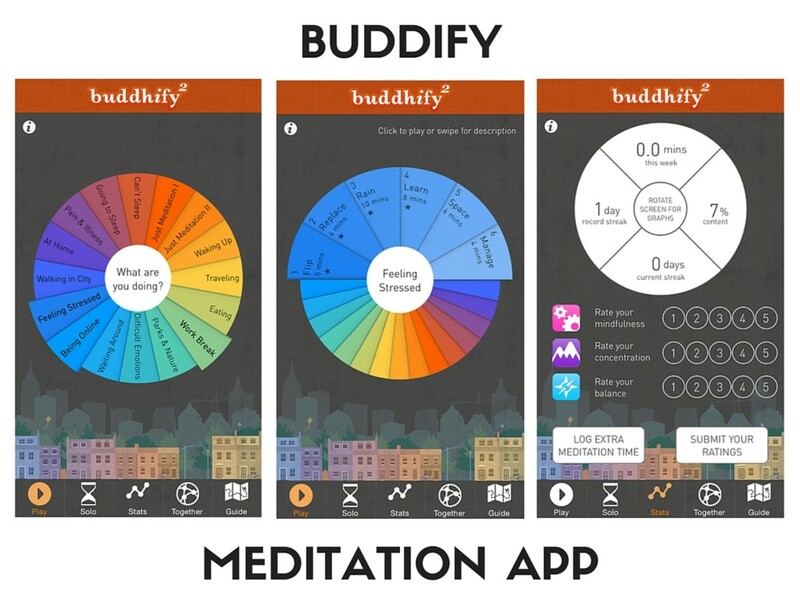 So if you don&apos;t have time to close your eyes in a quiet room for 10 minutes, Buddify has meditations that you can listen to while you&apos;re working online, eating lunch, trying to go to sleep at night, or walking to work. You simple choose your activity or emotion from the color wheel of options, and then choose from the sub-menu of meditation options under that heading. Each heading has 3-7 different meditations to choose from that have different time lengths, focuses and speakers. As you try them out, you&apos;ll learn which ones speak to you best. The app also has a great tracking system so you can keep track of your mental state, meditation minutes and numbers of days you&apos;ve meditated in the last week. 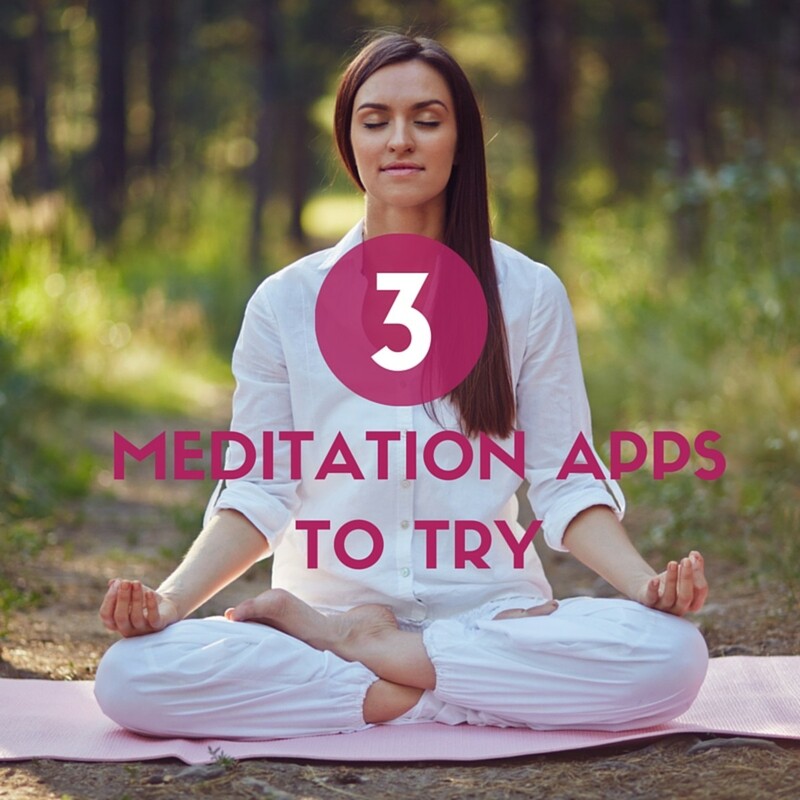 Have you ever tried a meditation app? What are your favorites?